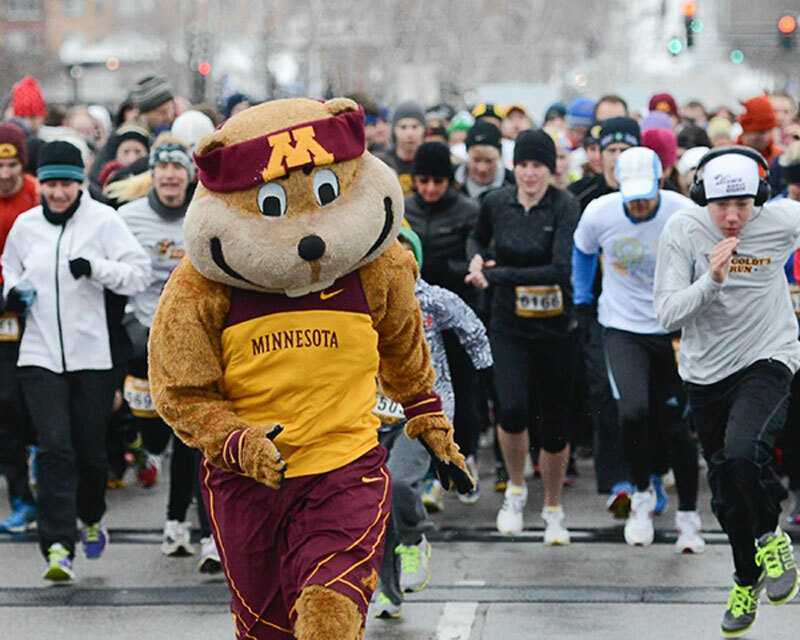 With the NCAA Final Four tournament coming to Minneapolis, there's an abundance of events, activities and places that all visitors and Bold North natives alike will want to check out. Though the Final Four will be stirring up quite the hubbub, guests can have peace of mind knowing that the award-winning Minneapolis Police Department has experience keeping downtown safe during major events such as the Superbowl. So whether you're a March Madness connoissuer or simply in it for the food and drinks, you'll want to check out this list of some can't-miss events and venues around the city that will surely be a slam dunk. 56 Brewing offers a fun spot for craft beer that isn't just delicious, but also great for the environment. 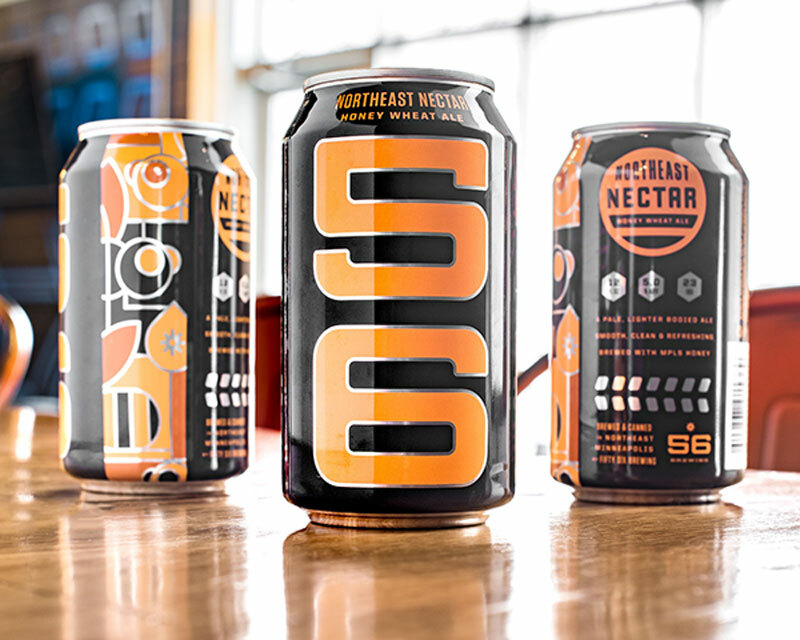 By using solar energy and solar-farm honey, 56 Brewing created Solarama Crush and Northeast Nectar, two brews you'll definitely want to try. Popol Vuh is a perfect stop for the Mexican food lover. Located in the heart of Northeast Minneapolis, Popul Vuh has a slew of plates to share and agave spirits and flights. Twin Cities food tours are an efficient, not to mention tasty, way to explore all that the Twin Cities have to offer. From Twin Cities Food Tours and Taste Twin Cities to beer-centric Hoppy Trolley and Bitter Minnesota Brewery Tours, there will be something to eat or drink for everyone in your group. East Town's recent renovations have made it one of the most buzz-worthy spots in Minneapolis. From the booming stadium to The Commons spacious landscape, East Town is a great spot to enjoy the outdoors, grab a bite to eat or get your caffeine fix all within walking distance. Nicollet Mall is calling all shopaholics, adventurous eaters and people-watchers. With rows and rows of shops, restaurants and venues, recently renovated Nicollet Mall is a great spot to view public art, take a casual stroll or hit up a pub. Canopy By Hilton Minneapolis Mill District is located in the heart of Minneapolis' artsy Mill District and offers guests easy access to the nearby Guthrie Theater, Mill City Museum and U.S. Bank Stadium. Gaming venues aren't just for kids anymore. 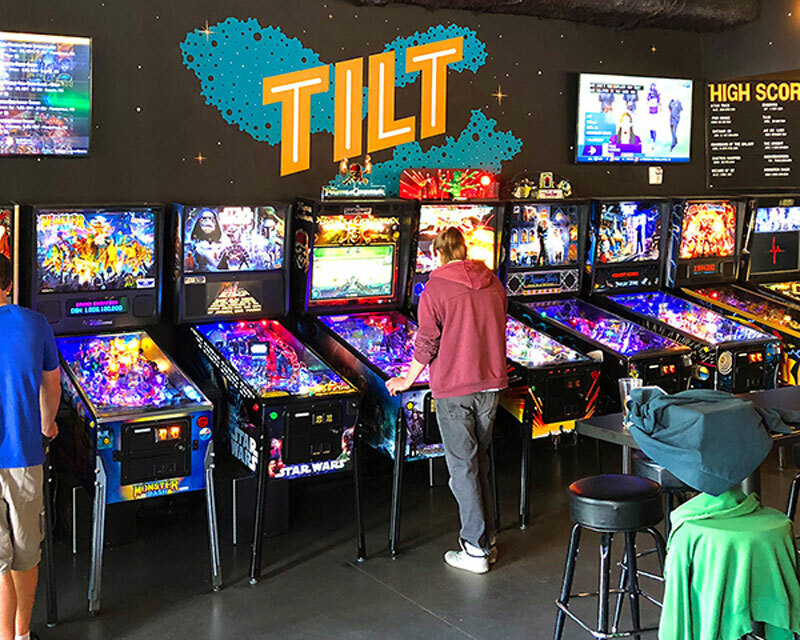 With SMAAASH, Can Can Wonderland, TILT Pinball Bar and Up-Down, visitors can bring their inner-children out to play at one of the Twin Cities' many game-themed bars. Candytopia will satisfy your sweet tooth with its candy sculptures, marshmallow pit and, of course, candy store. Located at the Mall of America, Candytopia is a temporary candy-themed exhibit for kids of all ages. Final Four events will be happening all week during the Final Four competitions. From the State Farm College Slam Dunk & 3-Point Championships, March Madness Brewery Bracket and Goldy's Run to Surly Slay Day 2019 and American Family Insurance High School Slam Dunk & 3-Point Championships, there will be all kinds of Final Four-themed events to check out between games. Don't forget to show Minnesota some love at the Timberwolves vs. Miami Heat or Timberwolves vs. OKC Thunder games.